Welcomed by Government following the recommendation by the Independent Panel on Forestry in 2012, Dr Peter Bonfield OBE was asked to independently chair and develop the action-based initiative. 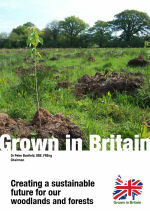 Grown in Britain has focussed on invigorating the sector by taking positive steps in three key areas: creating a new and stronger market pull for woodland products, developing a mechanism for a private sector funding stream that supports woodland management and creating a stronger wood culture that contributes to personal health and well-being, community engagement and encourages market demand for products. Six months in and significant progress has been made which will act as a platform for future growth and development of the sector. A new framework has been established that allows UK corporate organisations to report against their carbon by investing in UK based woodland projects. This funding stream will enable the critical investment in our forest and woodland that is required to drive growth in the sector. 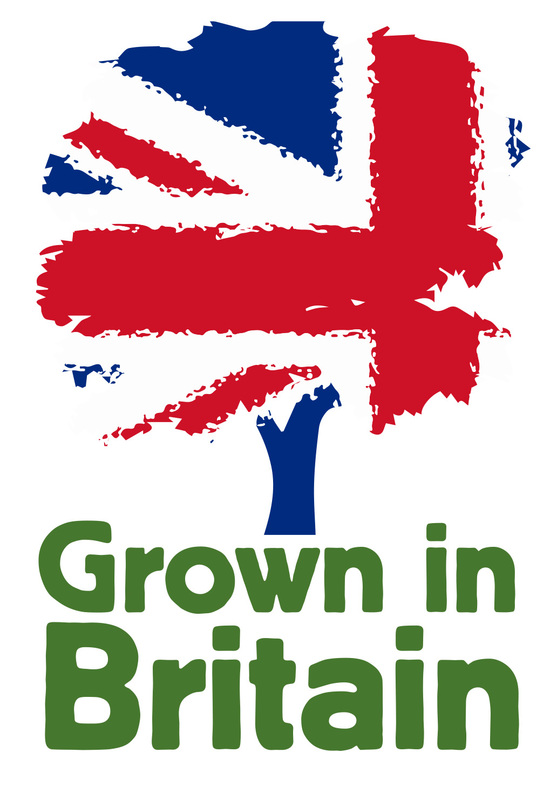 Over 250 public events have taken place in the past 6 months and an annual week of public events and training days under the badge of Grown in Britain starts today**. These range from bushcraft, fungi identification, seed collection events, to forest walks and woodland photography. Along with this the forest and wood chain are opening their doors to the general public. Following its initial report, Grown in Britain will continue to build on its many successes with a new team co-chaired by Stuart Goodall, CEO of Confor and Steve Cook, Chair of the Environment Committee of UK Contractors Group.